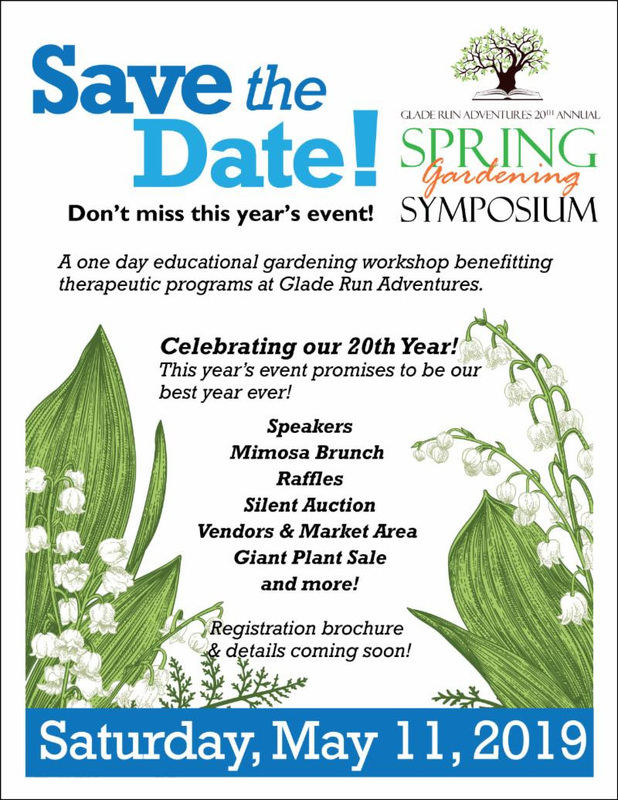 20th annual Spring Gardening Symposium - Events | Visit Butler County Pennsylvania! This year's 20th annual event marks not only the enduring strength of this amazing event but a fantastic evolution which pairs the Symposium with the Spring Fest! Registrants will not only enjoy all of the traditional amenities but will have an opportunity to double their experience with WAY more vendors, the Great Plant Sale, and all of the other fun that comes with the Fest! Also new this year - MIMOSAS! You don't want to miss out on this spring celebration!